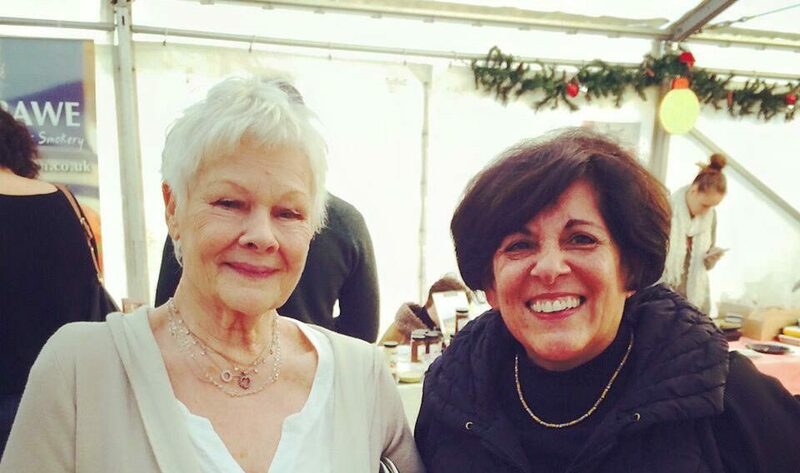 Home » News » Updates » Dame Judi Dench – Shemin’s mixing with the stars! What a pleasure meeting Dame Judi Dench at Priory Farm Food Fair and even more of a pleasure to hear she ‘has a pack of Shemin’s in the fridge’! She is the most lovely, friendly and down to earth lady you could possibly meet, and we are all super huge fans!